Leverage world-class technology, training, and certification programs to support and grow your business. Secure your SMB clients with top-rated endpoint protection against viruses, malware, and online threats, and deliver pay-as-you-go services - delivered either onsite or remotely - for maximum control, efficiency, and profit. 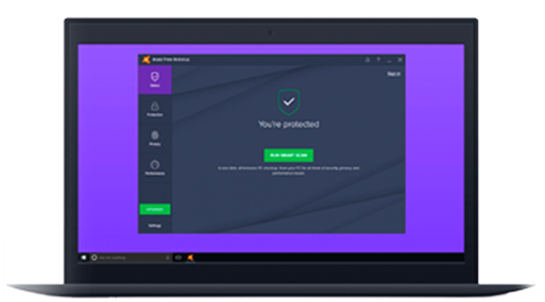 Our award-winning antivirus products help you secure your customers’ devices, data, and users -- giving them the peace of mind their business will run smoothly. From a single, cloud-based dashboard, remotely secure multiple clients and deliver pay-as-you-go services that enhance their protection and boost your profits. Managing trusted networks and keeping your customers safe in an ever-changing threat landscape requires scalable platforms with built-in security. 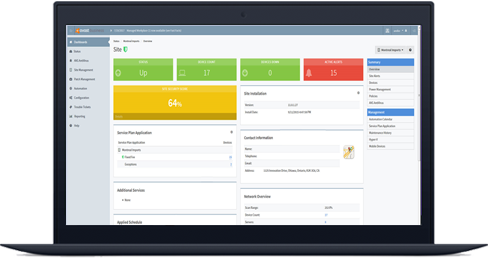 Easily and efficiently assess, secure, and monitor your clients’ devices and networks – all from a centralized RMM platform that also delivers powerful network management, backup, and reporting. 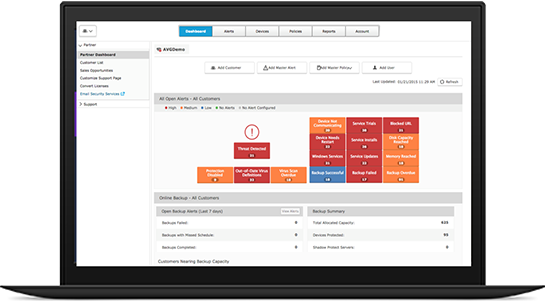 Managed Workplace RMM is now part of Barracuda MSP. Represent one of the most widely recognized names in security and provide your clients with unbeatable protection. With powerful management tools, certification programs, and the world's largest threat detection network, you have everything you need to ensure your clients thrive and your business grows. 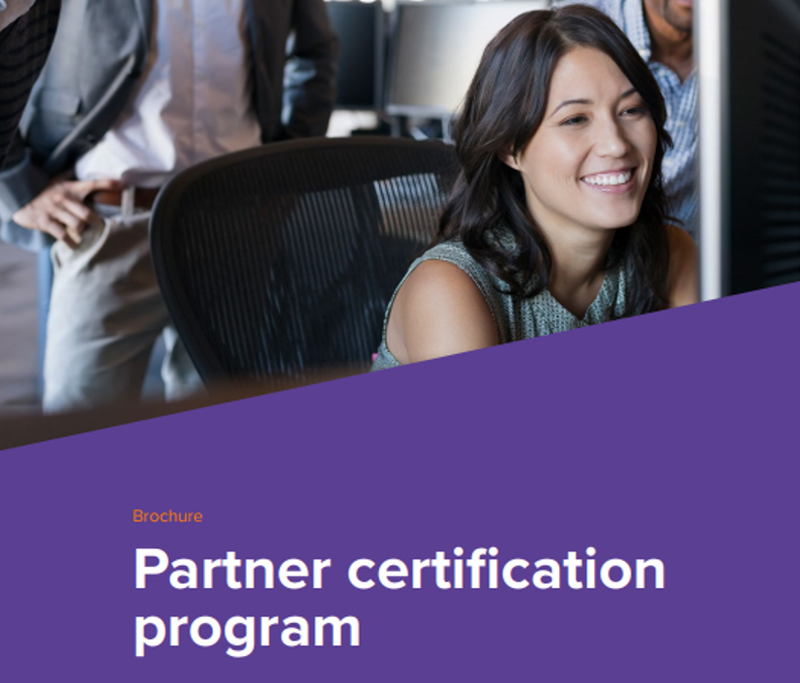 Avast offers an industry-leading certification program that covers sales, marketing, business, and technical topics to help you deliver industry-leading IT security services and gain new business quickly. Our award-winning endpoint protection and managed service solutions will help you build your business, boost your profits, and provide round-the-clock protection for your clients. Join an award-winning program designed to provide you with all the essential skills and knowledge you need to fully leverage our business portfolio and accelerate your business growth. These short, concise training modules will provide you with best practices, shortcuts, and tips that will help you sell more, without wasting your time or distracting you from what matters. Our innovative security solutions and managed service tools can help you and your clients thrive in today’s fast-paced, uncertain online environment. Access our award-winning certification program and associated benefits to make the most of our business-growing solutions. Represent a globally recognized brand with an established infrastructure and increasing market presence worldwide.